We offer big town selection with small town service. Hodges Jewelry Company was founded in Pelham, Georgia in 1969, with our second location in Camilla opening its doors in 1996. 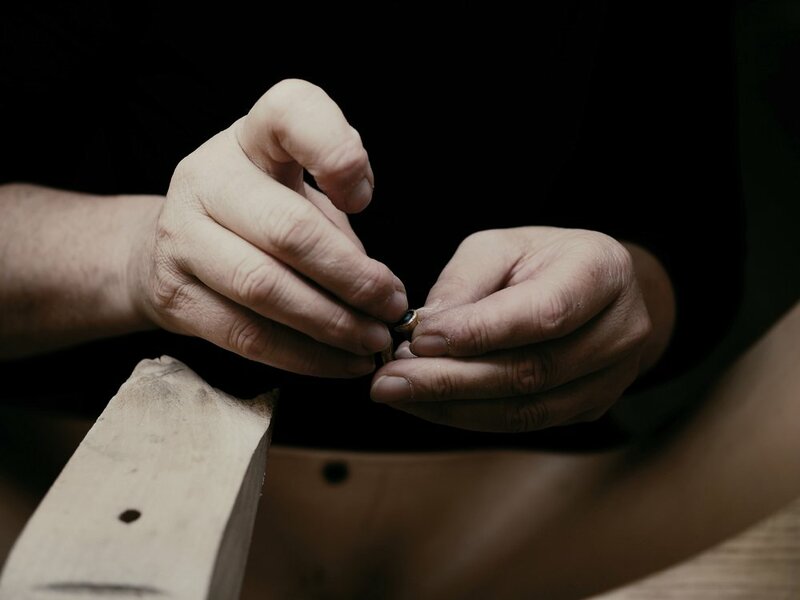 You can count on our honest and trustworthy staff, who have over 125 years of combined knowledge in the jewelry industry, to provide exceptional customer service every time you visit. We offer everything from fine jewelry, engagement rings, and fashion jewelry, to jewelry repair, custom design, and financing. Whether you’re local to Mitchell County or just stopping through, we'd love for you to pay us a visit! You’ll find an extensive selection of fine jewelry and fashion jewelry at both our Pelham and Camilla locations. From engagement rings to colored stones to sterling silver pieces, we offer a wide array of styles and price points for every taste. We take in jewelry repairs of all kinds, including broken chains, watch battery replacements, ring sizing and more. Our knowledgeable staff is happy to help with jewelry evaluations, cleaning, and engraving, as well. We are proud to offer in-store financing with deferred interest for up to six months. The application only takes minutes to complete, and can be filled out in-store. Whether you’re shopping for an engagement ring or a wedding present, you don’t have to go far to find quality. Our friendly and knowledgeable staff can help you choose the perfect ring from our extensive array of both designer and custom bridal rings. With locations in both Pelham and Camilla, you don’t have to travel far to find quality. Both of our stores are located in the heart of their respective historic downtown districts, just a stone’s throw from Highway 19. Copyright © Hodges Jewelry Company. All rights reserved.